What is the perfect spot for teachers to stay during camp? How about a place they can roll out of bed and go on puppy walks? A place they can learn to harness and bootie an Iditarod race dog? A place they can speak to and learn from an Iditarod finisher? The perfect place is Vern Halter’s Dream a Dream Dog Farm! Vern explained that while other mushers call their locations “kennels” he uses the word “farm” because he grew up on a farm and that’s what he is used to! 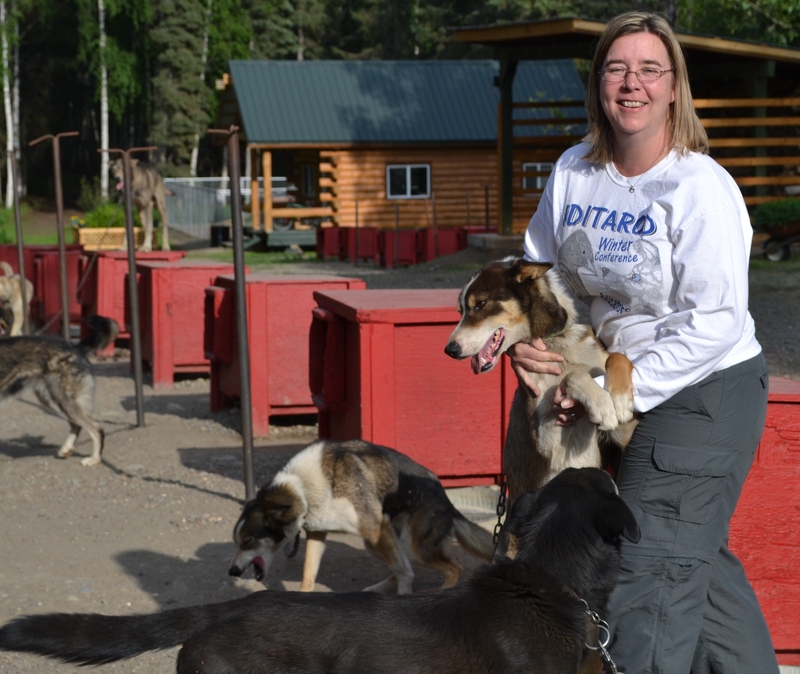 The teachers spent four days at the farm learning about the race, the dogs, the strategy, the animal care, the volunteers … everything Iditarod! In addition to learning the race content, we also had a chance to collaborate and share ideas on how to incorporate the race into our classrooms. My school’s mission is to educate our students in mind, body, and spirit. 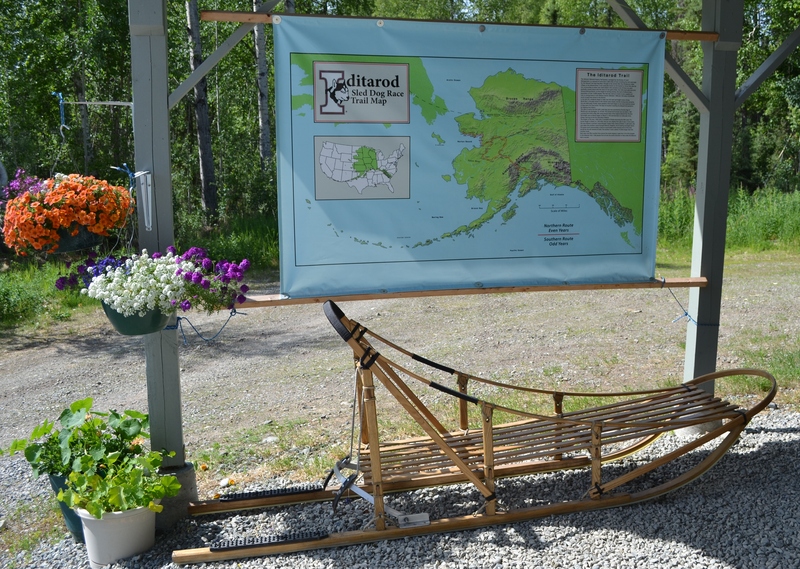 As I began the process of asking for permission and gathering materials to become the 2014 ExxonMobil Iditarod Teacher on the Trail™, I realized the Iditarod is the perfect companion to our school mission. The race itself is truly a test of the athletes’ minds, bodies, and spirits and it provides teachers with a perfect vehicle – a dog sled – to challenge their students in all three areas. It has been a lot of fun and very inspirational to spend time with teachers who share that same passion… and we are only about halfway through camp! I can’t wait to see what happens next!